Anticipation is incredibly high for director Ridley Scott’s upcoming sci-fi film Alien: Covenant and the movie doesn’t even come out for over a year. 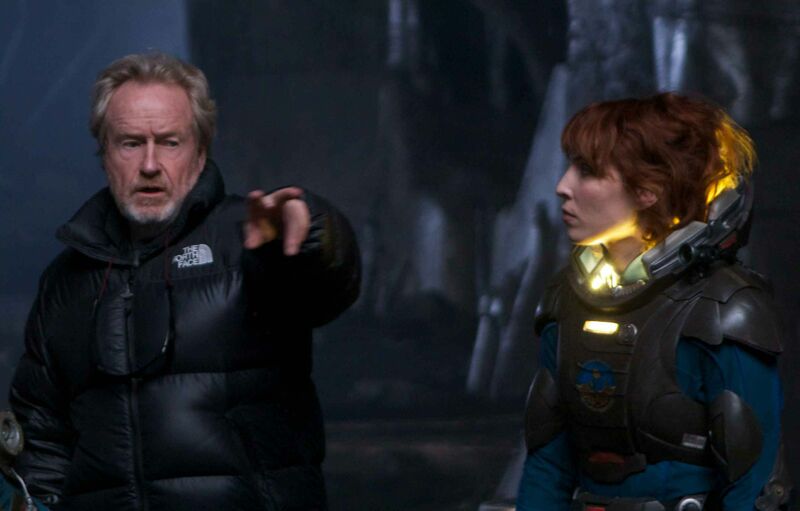 The level of excitement is partially because they’ve been doing a solid job of sharing tantalizing images from the set, but also, fans are mighty curious to see how Scott chooses to follow-up his Alien prequel Prometheus. 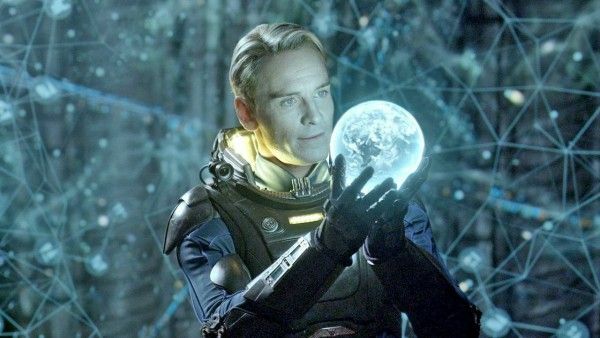 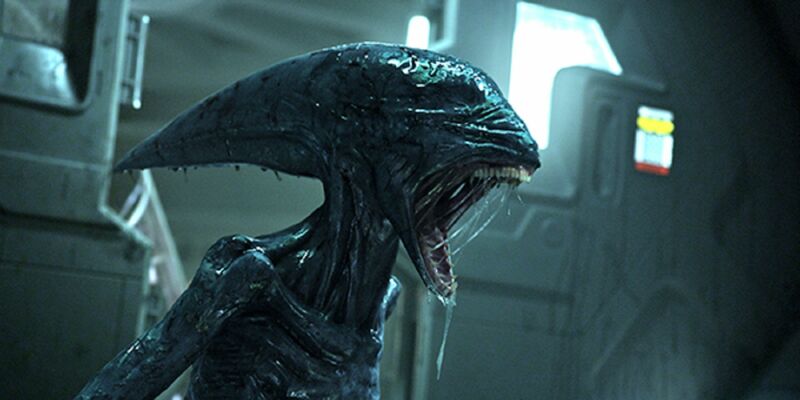 We know that Covenant has an almost entirely new cast, with Michael Fassbender serving as the bridge between Prometheus and Alien: Covenant by reprising his role as David, the sole survivor whom a new exploration crew—of the aptly named “Covenant” ship—stumble upon when they arrive on the seemingly deserted planet. 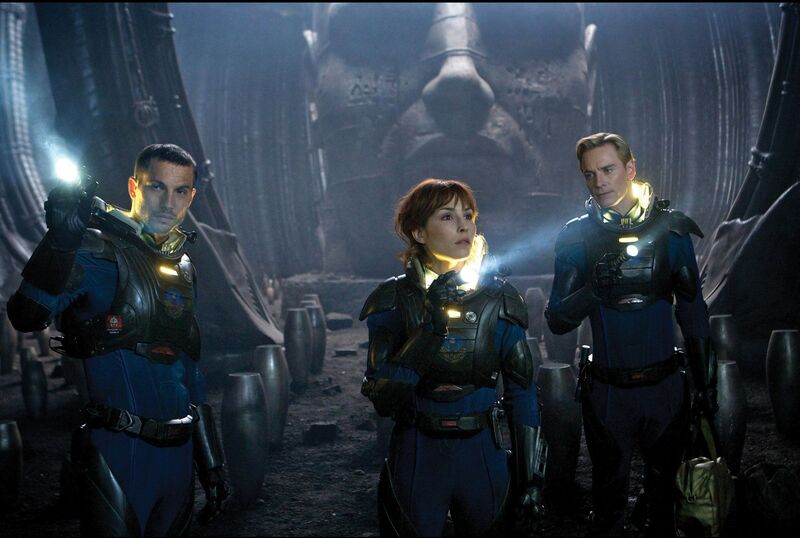 While Prometheus was spooky in parts, it was mostly a film about curiosity and discovery. With Covenant, we already know what horrors await the crew of the Covenant, and so one imagines we might be in for something more tonally in line with Scott’s sci-fi classic Alien. We’ll find out for certain when Alien: Covenant hits theaters August 4, 2017. 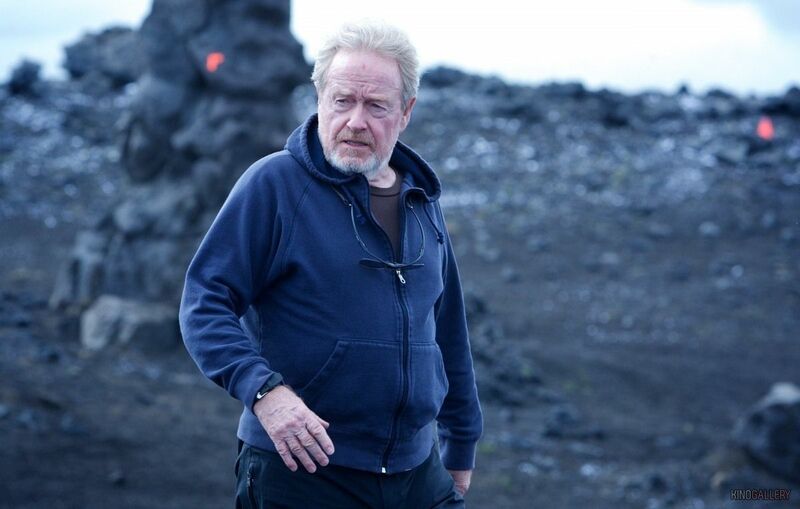 In the meantime, you can catch Fassbender and Alicia Vikander in The Light Between Oceans starting September 2nd of this year.